Our qualified therapists have provided complementary therapies at Rainbows since November 1998. During this time complementary therapies have continued to develop, and today we have a designated therapy room. All complementary therapies are used primarily to enhance wellbeing and improve quality of life. They do not replace existing medication or treatment. We offer physiotherapy (as appropriate) to all babies, children and young people, aged 0 – 30 years. At Rainbows we have two qualified physiotherapists who work as part of a multi-disciplinary team to support the development and delivery of individual care plans. We are flexible in our ability to provide a continuation of physiotherapy as part of a short break in the hospice. Families can access expert advice and support on physiotherapy as part of their child/young person’s ongoing care. 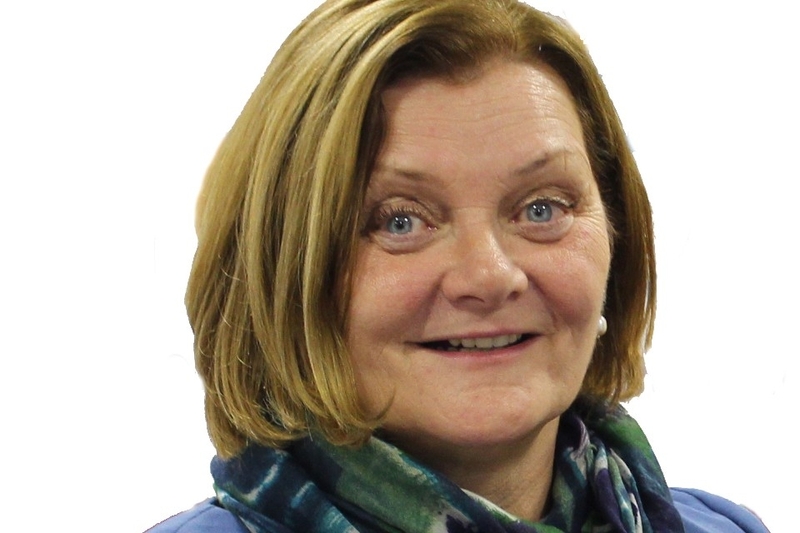 Our team can also ensure all appropriate resources are available and liaise with other healthcare professionals involved in the care of a child or young person. 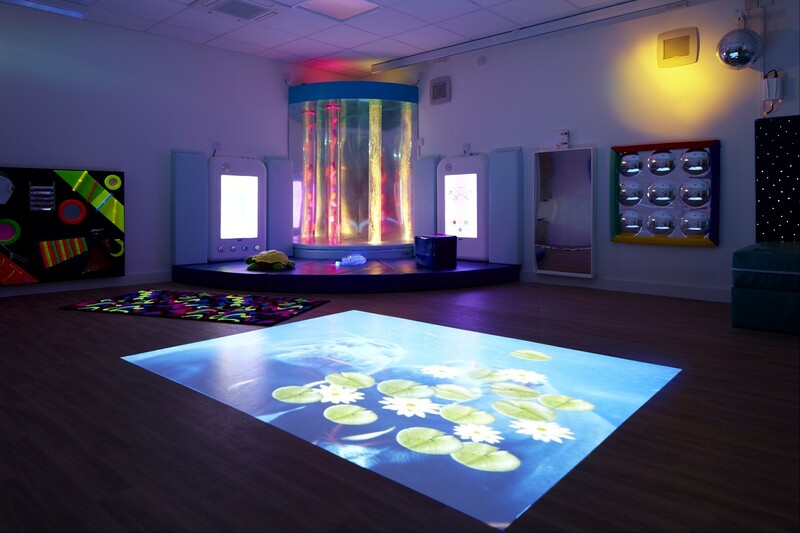 Rainbows has a special multi-sensory room and in here, as well as in the hospice and in the home (when appropriate) we use a combination of light, sound, touch and smell, to provide a sensory experience as therapy for stimulation and /or relaxation purposes. The service is available to babies, children and young people aged 0 – 30 years. Family members, in particular siblings, also use the space and equipment to relax and recharge. Our environment helps play happen at all times and promotes holistic care for our children and young people at the hospice – including social opportunities, new experiences and therapeutic play and activities. Individual assessments are carried out on communication, abilities, development and play/activity needs. Our sessions are tailored to promote choice and maintain and encourage developmental skills – and we work very hard to make sure that all activities are appropriate to a child’s age, ability and culture. We also provide inclusive sessions for families through outreach play ‘gymbaroo’ and activity days. We have a state-registered music therapist and a newly furnished dedicated music room. Instruments include pianos, drums and guitars, alongside state-of-the-art electronic instruments designed to enable any child, whatever their ability, to make music using sensors, cushions, floor pads and motion detectors. 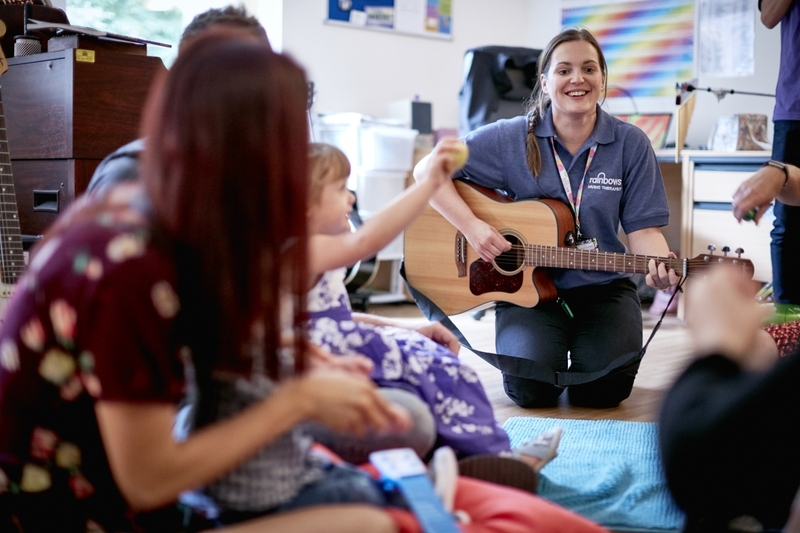 As many of our children don’t have the language skills they need to express their emotions or may not find it easy to talk about their feelings, music therapy provides an ideal space in which to express themselves.